Speckled Hen in Strasburg, PA has become a local favorite and must-visit destination for tourists. 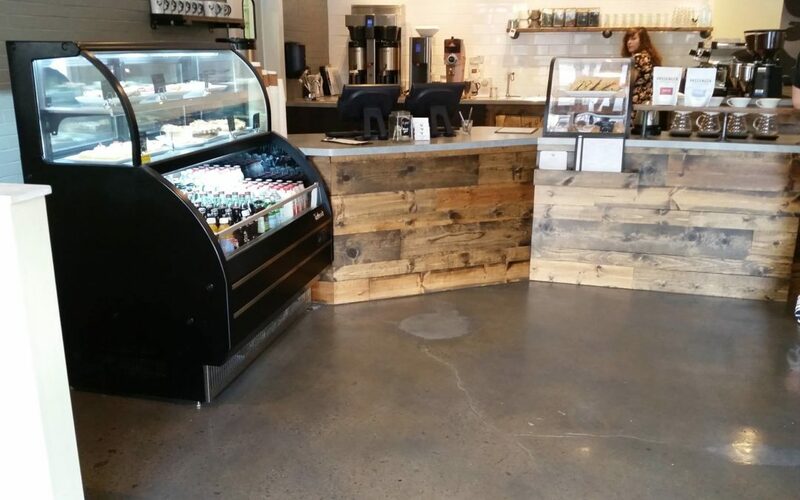 They were in need of a solution that was attractive and also provided solid traction, would be restaurant safe, and resistant to things like chemicals and food spills. We even grabbed a bite! 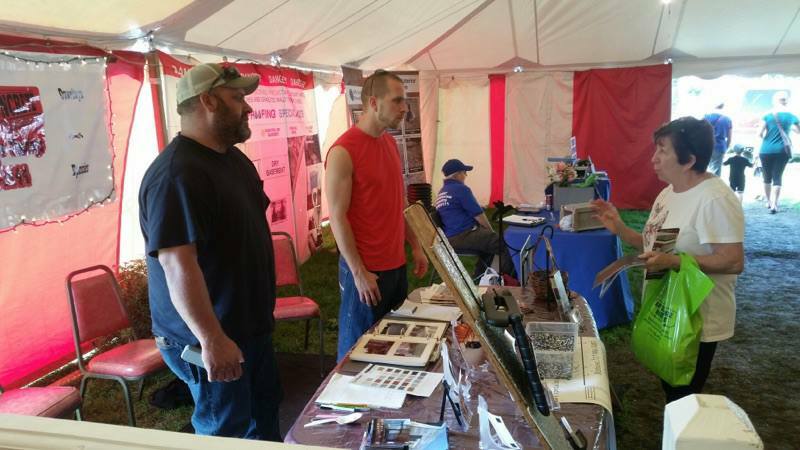 We had the opportunity to spend time with people in our community at the Solanco Fair in Quarryville, Pennsylvania recently. We spoke with hundreds of people who are looking forward to make flooring changes in their homes. Book fast, because our schedules filling up! 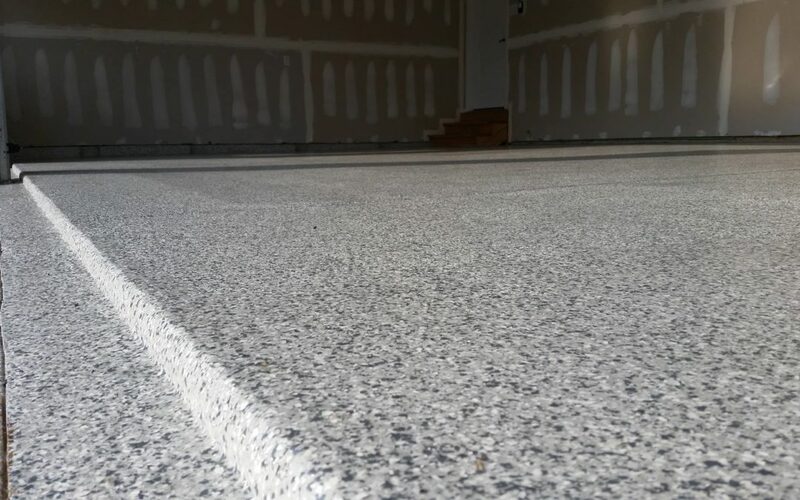 Many people are choosing flaked epoxy as a flooring choice for their garages. It’s an extremely attractive choice, and it makes you almost not even want to park in your garage! Even if you have some oils or other chemicals spilled, we can clean it up and make it look great! We did this one recently. © 2018 REFORMED CONCRETE LLC - DESIGN BY CONKLIN MEDIA - ALL RIGHTS RESERVED.